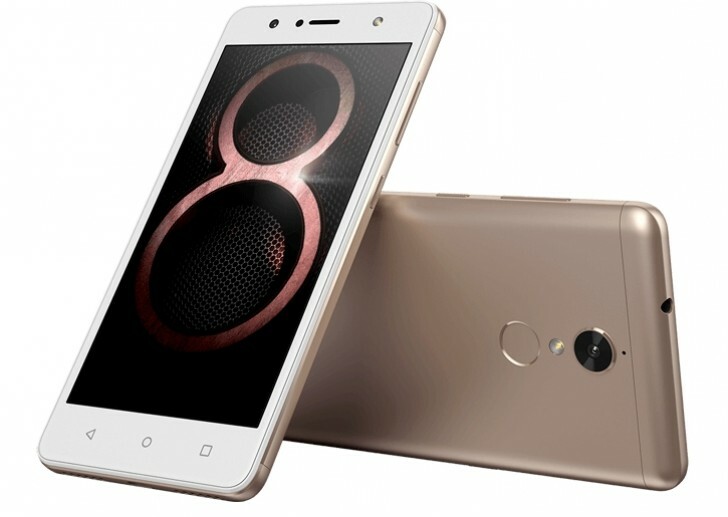 Lenovo has announced the K8 and K8 Plus smartphones in India. The K8 Plus is the cheapest Lenovo phone to have a dual camera system on the back. The main 13 megapixel camera is complemented by a 5 megapixel depth sensor, which provides shallow depth of field effect for your subjects. The phone has a 5.2-inch 1080p with 2.5D Corning Gorilla Glass 3 and is powered by MediaTek Helio P25 processor with 3/4GB of RAM and 32GB of expandable storage. The battery is a large 4000mAh but there doesn't seem to be any fast charging. The K8 is an even more affordable option, with a 5.2-inch 720p display and MediaTek Helio P20 processor. It lacks the dual camera setup on the back of the K8 Plus and instead has a single 13 megapixel camera with PDAF. The battery fortunately is the same large 4000mAh. The coolest thing about both these new devices is that they ship with stock Android 7.1.1. 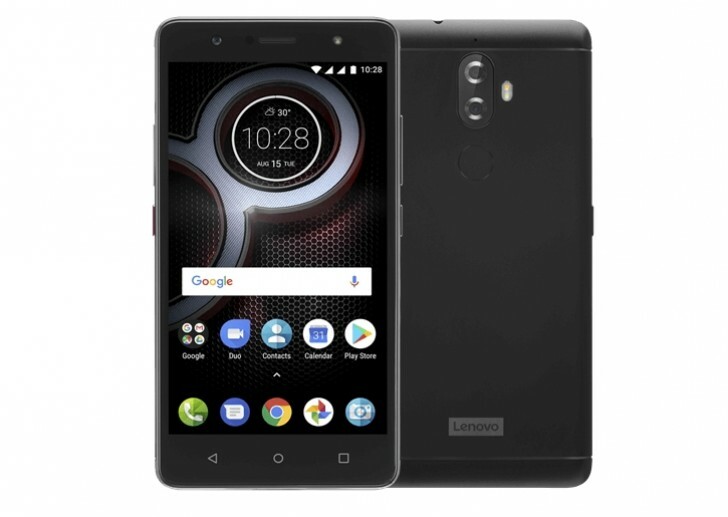 Starting with the K8 Note, Lenovo has been shipping essentially the same version of stock Android that we have on Motorola devices. This means you get the unskinned version of Android with minimal Lenovo features and applications on top. The K8 Plus will go on sale tomorrow exclusively on Flipkart for INR 10,999 ($171). The K8 pricing hasn't been announced yet but it will be available exclusively through offline retail channels. Superb specs except for the Mediatek chipset. I like that Lenovo has turned to a more stock UI. Kudos! Your GIRL-friend is a fan-BOY?! Now that's an oxymoron!